A standing ovation when he entered the stage. Softball questions from hardball New Yorkers. 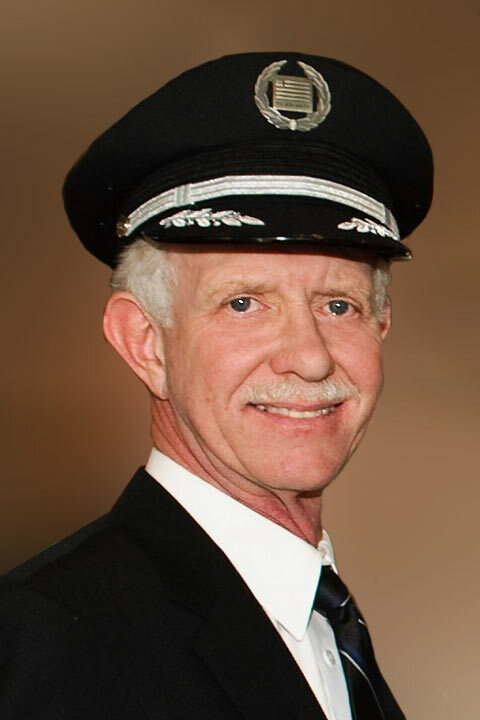 Heartfelt coos and ooos and ahhs and a second standing round of applause - Three years after his heroics on the Hudson River, Captain Chesley "Sully" Sullenberger still has the Big Apple eating out of his hand. I'm at a loss for how to explain the phenomenon that is Sully, who can do no wrong in the eyes of an adoring public and say no wrong despite producing millions of 'em in two books and countless public appearances. But let me try. Sullenberger still says all the right things. He is consistent in reminding audiences that he was not alone in the cockpit that day in January 2009 when geese flew into the engines of the USAirways A320 forcing him to put the plane down in the river. He continues to insist that if everyone who played a role that day hadn't been so gosh darned good at their jobs the "miracle" might have turned out quite differently. And yet, he is not self-effacing as his first book, Highest Duty, makes clear. The subject matter of book number two, Making a Difference, Stories of Vision and Courage from America's Leaders expands on the same theme. There are qualities that make people great leaders. Sullenberger sees himself among them and then he narrows the definition of the term. Leaders worth following are those who hew to core values and recognize that the goal is not personal achievement but the public good. Leadership, as defined by Sully, is qualitative. Leaders want to make the world a better place. Full disclosure: Making a Difference arrived at my doorstep today and therefore is opened but as yet, unread. My comments are based on his appearance last night at New York's 92Y. He was there along with former New York City police commissioner Bill Bratton, who is profiled in the book. The large crowd paid to hear what Sullenberger had to say, then they formed a lengthy line to buy the book. Making a Difference is intended to illuminate the qualities that make great leaders - keeping in mind that Sully sees leadership through the prism of "greater good". Is it any wonder that one member of the audience felt the need to ask him why he doesn't run for president? Despite time and media overkill Sullenberger is one of the few public figures who has not shown his feet of clay which give his words significant import. And because he is not a politician he doesn't have to weigh in on issues that can get sticky like gay marriage or banking regulation. He's free to keep the dialogue just where he is most at home - at high altitude. This leads him to speak in platitudes occasionally, but always articulately and with a sense of humor. He had last night's audience enthralled for the entire presentation. They roared with appreciation when he responded to the moderator's teasing comment about his prototypically authoritative pilot's baritone. Sullenberger quipping in reply, "Is my voice authoritative enough to convince you to turn off your portable electronic device?" And Sully stunned a few in the crowd when he confessed that for months after the emergency landing of US Airways Flight 1549 he suffered from post traumatic stress syndrome that left him unable to sleep for more than a few hours at a time. The Miracle on the Hudson took a hardworking professional - faceless and nameless beyond his own small circle - and gave him a global voice that retains impact to this day. Miracle of miracles what he had to say was worth hearing. It still is. Insightful blog, interesting 3 years down the line what modern day heroics does....I bet the greek heroes of olden days are turning in their graves, in all austerity...anyway lovely article, thank you. Before we continue to deify Sully, perhaps we should consider the example he sets. While it is nice to have a name and face to represent airline pilots, we give him too much credit within our industry. New pilots are given him as an example to live up to. I suggest taking a look at the CVR transcripts again. Shouldn't our heroes follow sterile cockpit? Apparently "Anonymous" has an odd concept of "sterile cockpit" rules (which require that, under normal circumstances, verbal communication between/among cockpit crew be restricted from non-essential topics when below 10,000'). The purpose is to eliminate frivolous distractions from intruding on flying the airplane during the most critical phases of flight (as happened in the Colgan crash at Buffalo). The crew of US1549 had exhausted "the book," made the critical decisions from which there was no turning back, and were riding their final approach down to the Hudson. They were in, and under, control. Capt. Sully's remark "Got any ideas?" to his FO was a legitimate inquiry. If "Anonymous" thinks he could have done the job better by keeping silent (in violation of CRM tenets) he should say so, and how. If not, refrain from the smart-a** comments. I think anonymous was referring to Capt. Sullenberger's comment on the weather which was made prior to the bird strike. Nonetheless, your point is well taken, Grumpy. Wow. This spotlights the big issue with the mindset among so many pilots and aviation managers today. Capt. Sully not being one of them. "Sterile Cockpit" was a term coined to describe a time when the crew should be engaged and focused because the situation was very dynamic. Specifically ground ops, takeoff and initial climb ,approach and landing. I know, I have been doing this since before "sterile cockpit" was ever used. Now so many in the aviation community, like Anonymous, forgot or never knew that the objective was to stay focused and engaged, not just to avoid talking. If you are a Captain that does not know how to be safe without having to refer to a procedure, it's time to turn in your wings and find another profession. Thankfully Sully didn't feel obligated to call dispatch to ask permission to ditch in the Hudson. There are many aviation professionals who given the right soap box would present new and better ways to make our industry safer. Sully has the floor right now and I to believe his best is yet to come. I teach CRM Initial and Recurrent to pilots for a major airline. 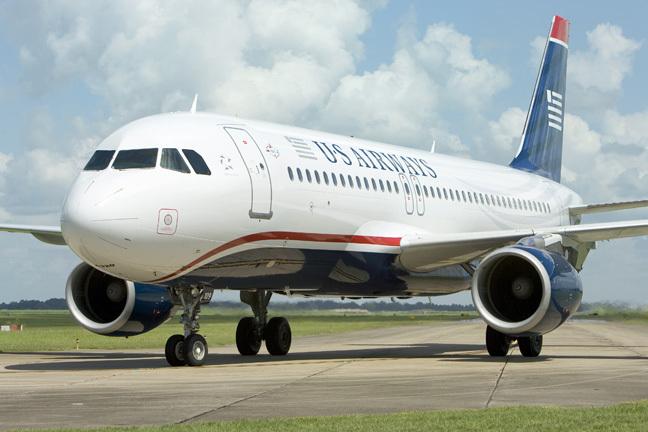 I show the USAir 1549 released by a major network during my Decision Making and Leadership modules. The hush that follows each finish of the video is telling, and in discussions later, everyone apllauds Sully's unique display of the right stuff. Never mind that they never pulled the 'Ditch Switch' of the A320 because time was so short and they never got to that part of the QRH checklist. Suddenly all the pilots in the class dream of their own Hudson event and pulling it off to the cheers and media blitz of an adoring nation.